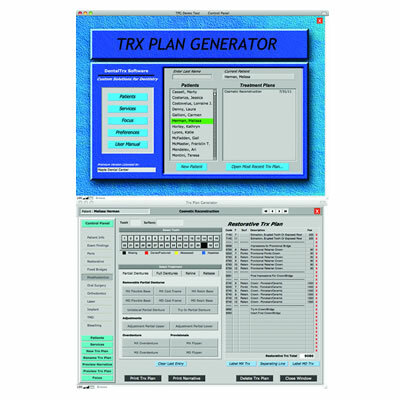 Dental practitioners know that having efficient software in their practices is just as important as having the best physical tools. 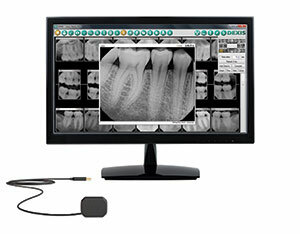 With several different systems on the market ranging in ability, dentists have the freedom to choose what software elements will meet the needs of their practices the most. 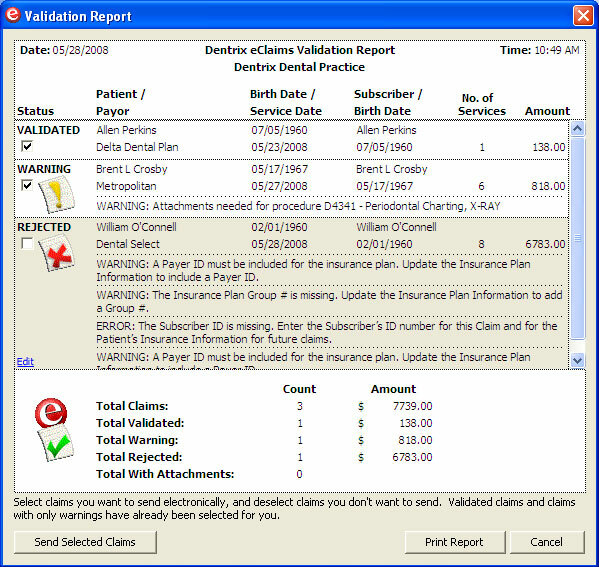 Some programs give dental practices the ability to track and manage their insurance claims, for instance—allowing them to collect and verify the insurance eligibilities of patients as needed. 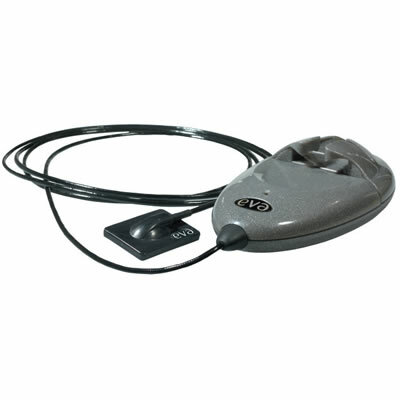 Others can be used for website development or even X-rays. 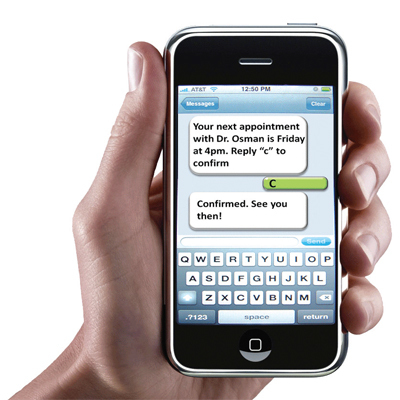 There is also software that can be used to communicate with patients electronically to confirm appointments via text or email, reducing the number of no-shows and increasing engagement. 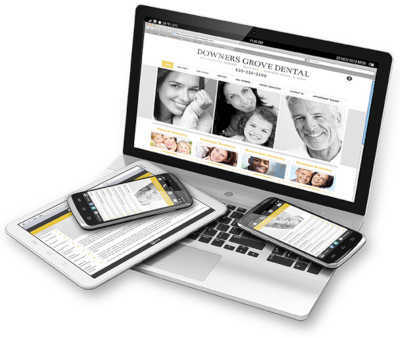 It is even possible to send out electronic newsletters featuring news about the practice, educational information about dental health, or promotional materials to gain the interest of patients and increase revenue. 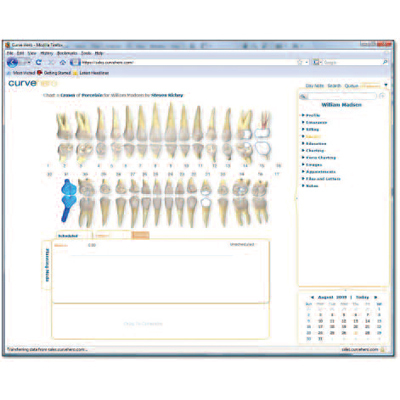 Even further, these types of software systems are able to track the feedback they receive from patients in real time through surveys and private feedback, giving dental practices the opportunity to make improvements based on the information. 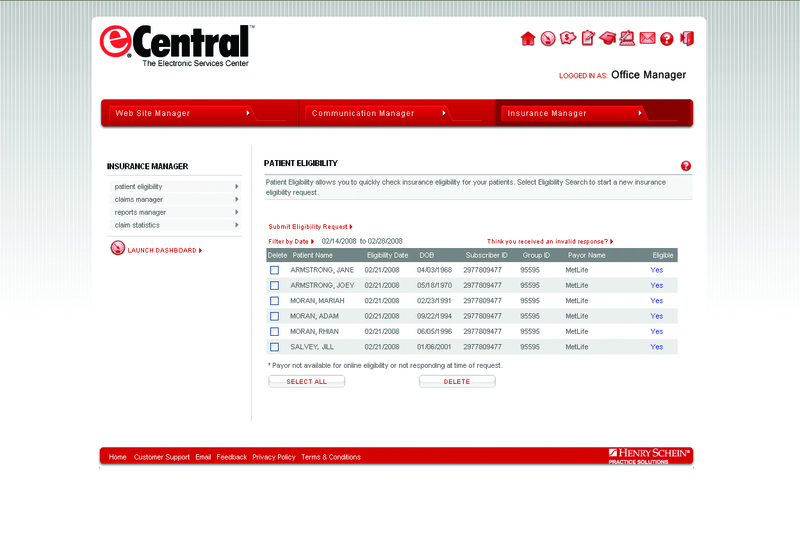 Some software programs serve as multifaceted task management systems. 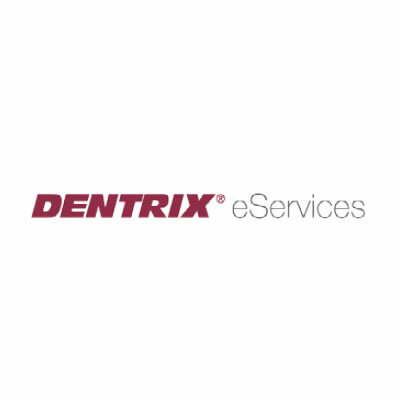 These functions may include storing practice data in a cloud so that it’s safely backed up in the system and ready to be accessed from any location, which is especially beneficial for multi-practice dental professionals. 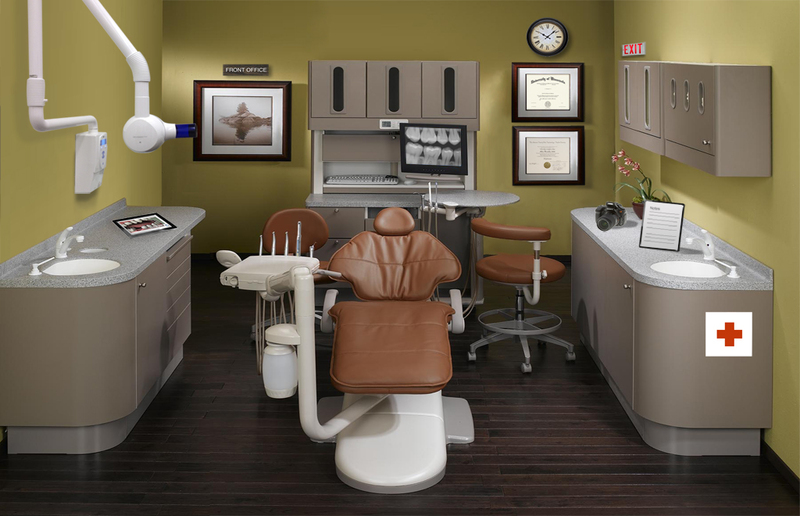 There are also highly advanced systems that can integrate dentists’ schedules, billing, financial analytics, marketing, training seminars, and even more to improve patient care and make all of their processes easier. 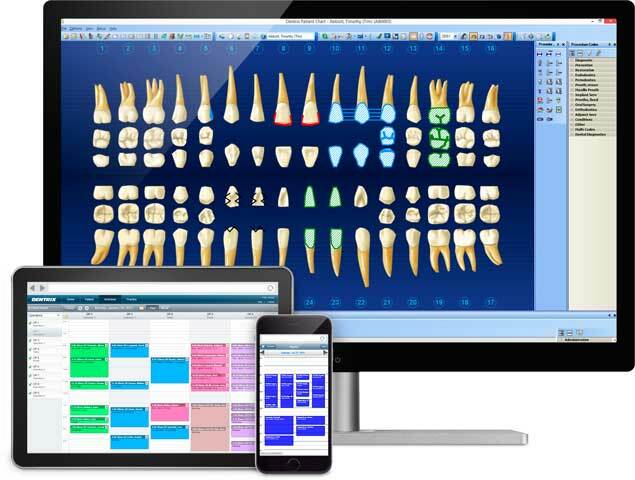 There are several different software systems from which dental practitioners can choose based on the needs of their practices. In today’s digital world, installing these is the best way to move toward becoming a paperless practice, making an important impact on the environment in addition to making organization easier. 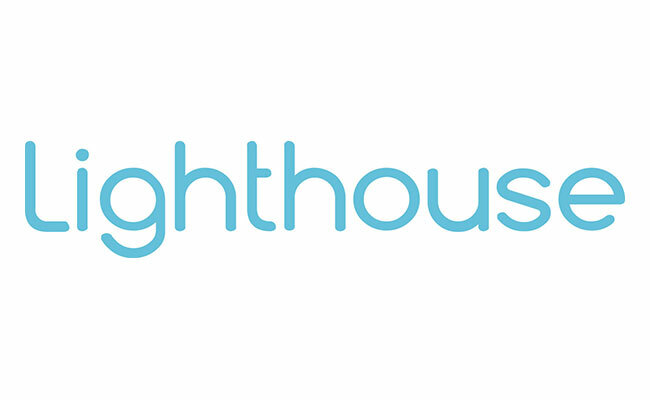 Lighthhouse 360 makes managing our schedule in our dental practice so much easier! The texting option gives patients a helpful reminder for upcoming appointments and keeps our cancellations down to a minimum. The auto-fill feature makes filling openings in our schedule so much easier! I would highly recommend Lighthouse 360 to any office. Going Paperless: A Good Resolution!